Set against the iconic backdrop of the Sydney Opera House in Australia, the Sydney Beneteau Cup celebrated its 27th anniversary at the end of October. With staunch and growing support from owners across the country, this edition proved to be another huge success, serving as a great occasion for owners and crew to socialize, sail, and revel in Beneteau’s unique style. Thanks to fantastic sailing conditions on the day of the competition, two races were completed in Division A and Divsion B. Participants enjoyed a day of high spirits on the water, while skippers demonstrated their extraordinary seamanship. Beneteau’s full potential was played out in an atmosphere of intense competition. The 7th generation Oceanis models topped the rankings for speed and performance, with a First Line Oceanis 51.1 and a First Line Oceanis 46.1 winning the 1st and 2nd line honors in Division A. The new-generation Oceanis was launched by Beneteau in 2017, with the Oceanis 51.1 taking the lead. One year later, the Oceanis 46.1 had its public premiere in Australia. Both models boast innovative architecture, numerous combinations for customization, and First Line versions for sailors seeking exceptional performance. The Sydney Beneteau Cup is organized by Flagstaff Marine – Beneteau’s regional dealer in Australia. 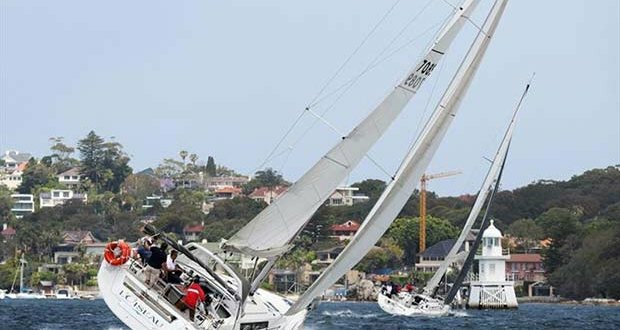 More Beneteau sailing gatherings are held in different parts of Australia for Beneteau owners and friends, including Pittwater and Brisbane in the east, Melbourne in the south and Perth in the west coast. 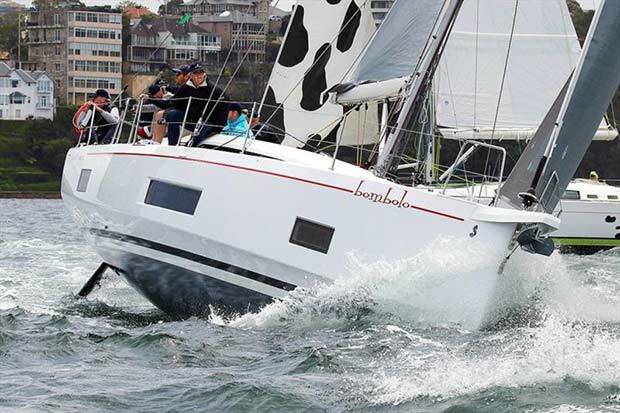 There are over 1,000 Beneteau owners in Australia’s mature market. Their loyalty has encouraged the brand to introduce even more of its innovations into the country. Meanwhile, Beneteau and its regional partners are active in organizing a wide variety of ocean-bound activities for owners and the wider sailing community, with enthusiastic attendance.